Strict QC: For each order, strict inspection will be carried out by the QC department before shipping. Shipping: We have shipping department and forwarder, so we can promise faster delivery and make the goods well protected. Shipping: We have shipping department and forwarder,so we can promise faster delivery and make the goods well protected. 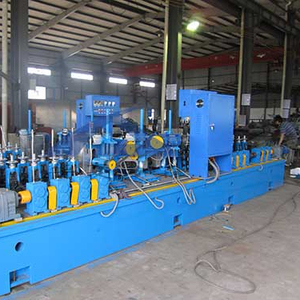 LH1050-6-630 mm spiral pipe forming machine Series Min Pipe O.D. 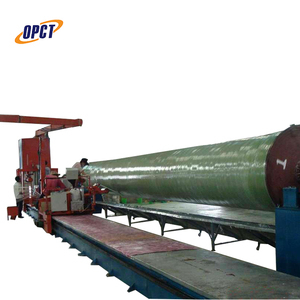 Large diameter pipes can be produced with narrow steel strip. 2. Function For liquid delivery: water supply& drainage; For gas delivery: coal gas, steam and LPG; For structural use: piling pipe, structural pipe in the field of bridge, dock, road, and construction, etc. 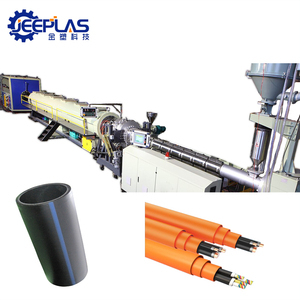 PVC plastic pipe production line/making machine/pvc pipe extrusion line PE pipe producing line, equipped with different extruding dies and necessary auxiliary machines, can make various PE pipes. 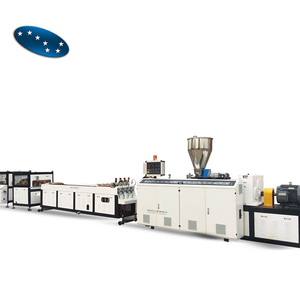 Features of this line: 1. high efficiency single screw extruder: high rotating speed, good compounding effect and stable extrusion ensuring big capacity. 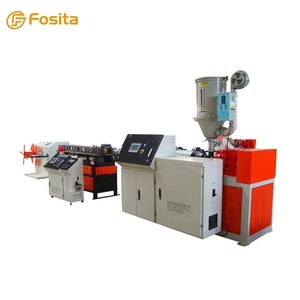 2. extruding die: adopting latest designed die head with spiral distributing flow channel, built-in temperature controlling device which make the extrusion more evenly. 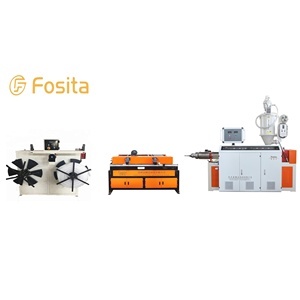 Machine for hvac spiral duct The spiral duct forming machine BTF-I is used to produce the round rigid air duct for ventilation purpose, diameter from 80-1000mm, with wall thickness 0.4-1.0mm galvanized steel. Feature 1. Special aluminum alloy mould, light & long life 2. 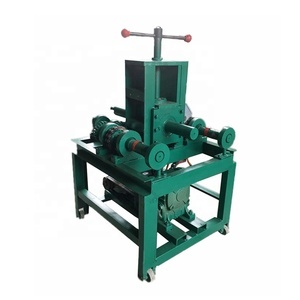 Round roller shear, without noise and burrs 3. Large diameter range 4. PLC control, convenient operation 5. 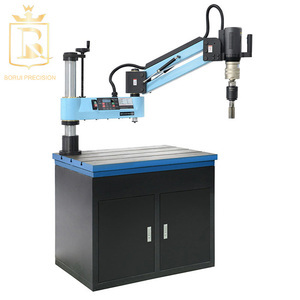 Auto unloading rack, low labor cost Main configuration 1 Uncoiler: mechanical expanding type, capacity 1500kg, inner diameter range 480-610mm, outer diameter 1000mm. 2 Control system: Mitsubishi inverter, PLC control 3 Driving system: Spiral subulate gear type decelerator (low noise, large moment) 4 Material of forming rollers: GCr15 bearing steel, quenched, HRC58-62 Key words: BTF-I spiral tubeformer, spiral duct forming machine, ventilationd duct machine, spiral tube former, spiral duct former, ventilationd duct machine, HVAC duct machine, air duct machine. 4. 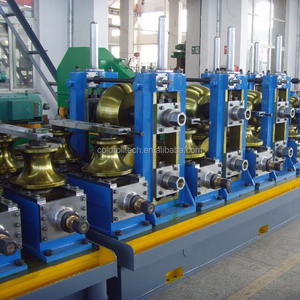 Forming head mould: made of steel (aluminum alloy casting optional). 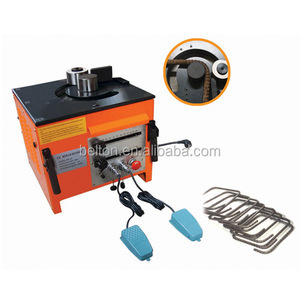 Besides, there are detailed installation and operating instructions attached, it is very simple. We have telephone and email support at 24 hours per day. 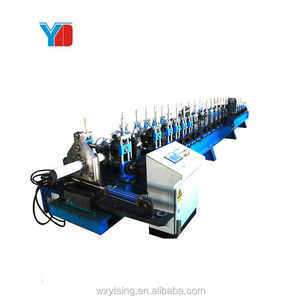 Alibaba.com offers 628,694 pipe machine products. 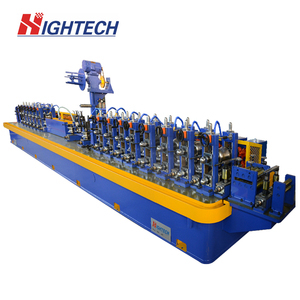 About 7% of these are other metal & metallurgy machinery, 2% are plastic extruders, and 1% are pipe making machinery. 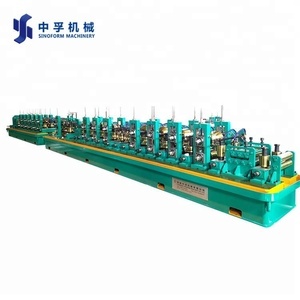 A wide variety of pipe machine options are available to you, such as pipe mill, pipe molding machine, and pipe production line. 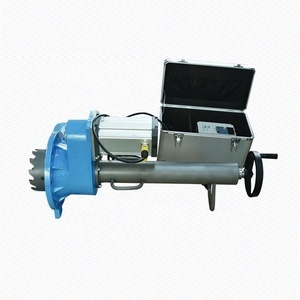 You can also choose from pipe, energy supply pipe, and drain pipe. As well as from pvc, carbon steel, and stainless steel. 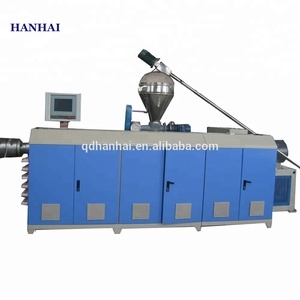 And whether pipe machine is free samples, or paid samples. 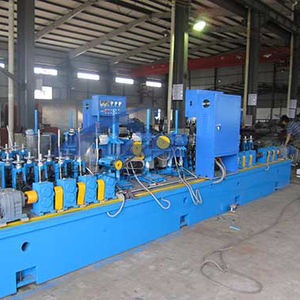 There are 626,307 pipe machine suppliers, mainly located in Asia. The top supplying countries are China (Mainland), Russian Federation, and Taiwan, which supply 99%, 1%, and 1% of pipe machine respectively. 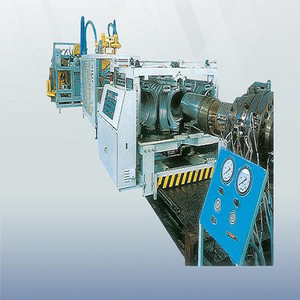 Pipe machine products are most popular in Domestic Market, Southeast Asia, and Mid East. You can ensure product safety by selecting from certified suppliers, including 207,871 with ISO9001, 105,616 with Other, and 14,890 with ISO14001 certification.